Anderson & Anderson LLP is an international law firm with over 100 years of experience. Anderson & Anderson LLP is an international law firm with over 100 years of experience. In 1963 we began representing clients in Asia, opening our first Asian offices in 1972. Currently we represent clients in the United States, Greater China, Hong Kong, Macao, Mongolia, India, and Israel. With over twenty years of experience operating in Mongolia, the firm has worked with and represented some of the country's biggest players in various sectors of business, both domestic and international. Managing Partner David C. Buxbaum is an experienced practitioner and litigator with over forty years of experience in Asia. He was the first American attorney invited to China to represent American business interests in 1972, after president Nixon's historic visit. He has worked on numerous legal projects within Mongolia, including advising Coca-Cola on intellectual property matters within the country, representing and advising LG international, assisting Bloomberg Securities to navigate the Mongolian legal environment, advising the Trade & Development Bank in successful efforts to be listed on Singapore Stock Exchange, and more. Our Attorneys are admitted to practice in New York, California, Michigan, Ohio, Illinois, North Carolina, Washington D.C. and other U.S. jurisdictions as well as in foreign jurisdictions such as China, Mongolia, Hong Kong, Macao, Australia, and India. As a diverse firm, our attorneys are fluent in numerous languages including English, Russian, Mandarin Chinese, Shanghainese, Hokkien, Hindi, Mongolian, Cantonese and other Chinese dialects. Anderson & Anderson LLP's long history of representing clients have provided a unique knowledge base. 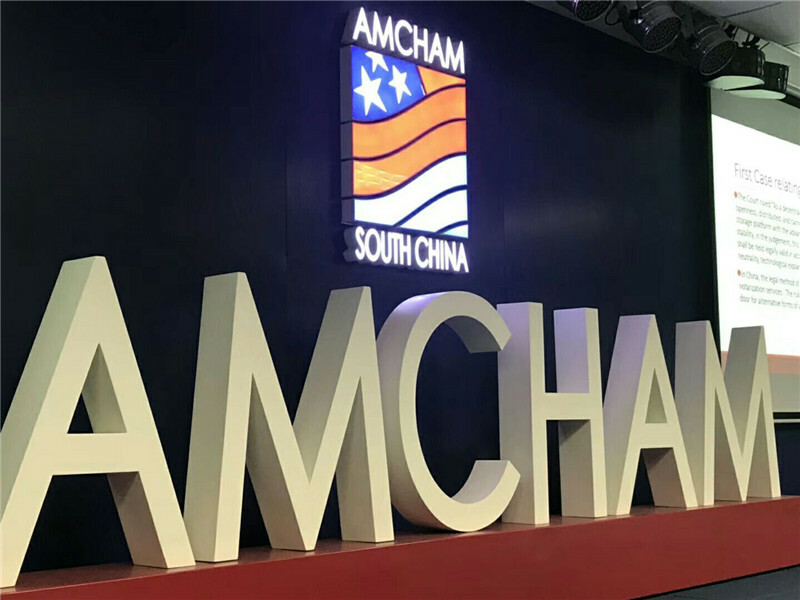 Its attorneys helped to draft and register the first joint venture insurance company in China and assisted in the first public offering of securities of a Mongolian bank on the Singapore Stock Exchange. Over the years, Anderson & Anderson LLP has undertaken legal work in hundreds of major direct foreign investment matters, including drafting insurance joint venture contracts, establishing major power plant contracts, and establishing hundreds of corporations, representative offices, joint ventures and wholly owned foreign companies in Asia, in addition to intellectual property registration and protection, which are a significant part of the firm's work in Asia. Furthermore, we provide services for Mongolia's largest mining company and many foreign mining companies. 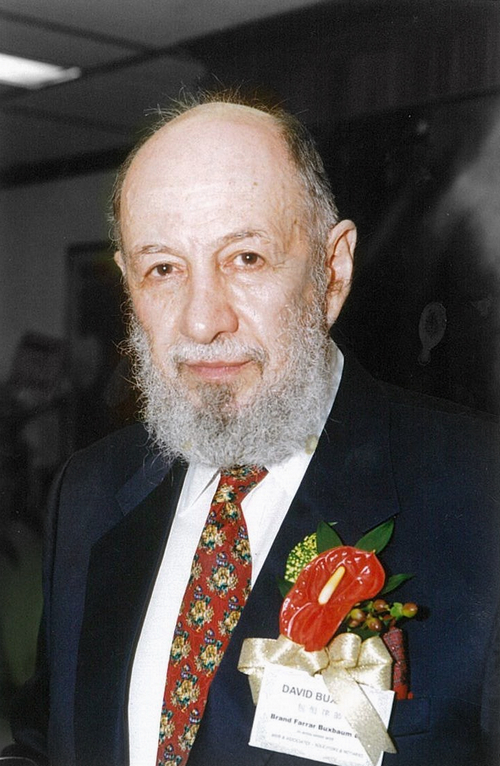 David C. Buxbaum was the first American lawyer invited to China to represent American business interests in 1972, after President Nixon’s historic visit. 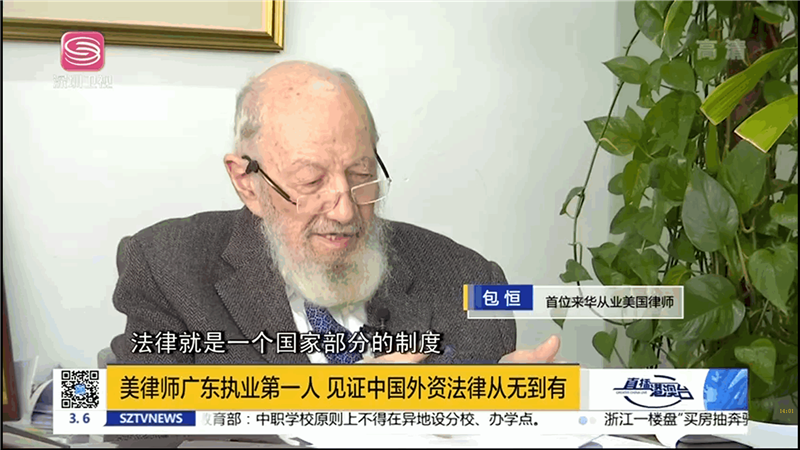 He founded the firms first overseas office in Guangzhou (Canton). Subsequently, the firm opened offices in Mongolia, elsewhere in China and Asia. Mr Buxbaum is a well regarded expert on private international Chinese, Mongolian and Asian law who, in addition to being an experienced and highly respected practitioner, has also published extensively in the law field. Wu Laiping (IP Specialist and corporate registration division) was born in China in November of 1967. 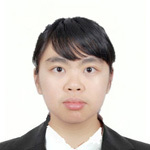 Ms. Wu Laiping has extensive working experience and management skills developed over 20 years. She has been working in an American law firm since 1989 and managing it's Asian Offices in over twelve locations and currently manages Anderson & Anderson LLP's Asian Offices. 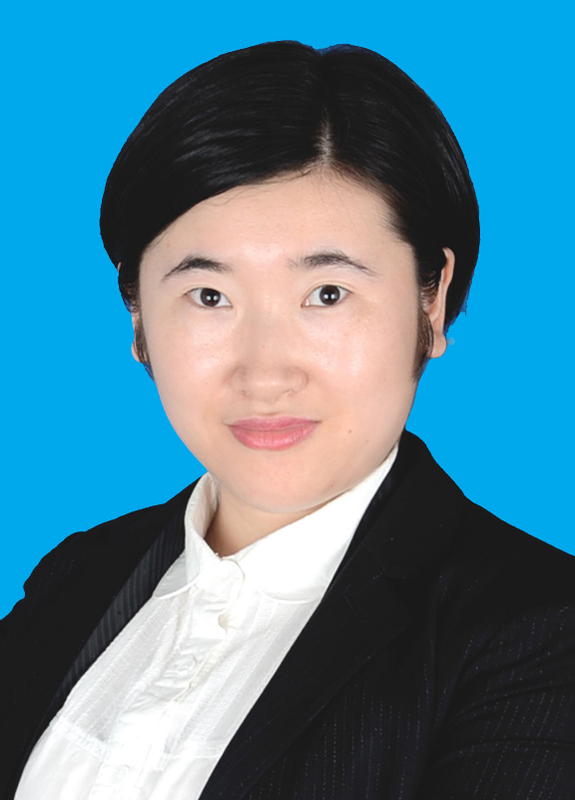 Ms. Li Yuan has been professionally active as a legal specialist since 2011. The scope of her expertise is expansive, as she has demonstrated her skill and talent in practicing in a variety of legal fields. Her thoughtful legal guidance on corporate topics such as company formation, registration, dissolution, merger and acquisitions, and share transfers has successfully aided a considerable number of persons from around the world. Ms. Li Yuan’s talent stems from her ability to speak with clients thoughtfully, render insightful legal advice, and a conviction that her support should endure until the matter is resolved. Dave Wolf is a member of the New York State Bar Association's Tax Section and the Israel Bar Association. He has been professionally active in tax issues since 1997. He provides tax advice on cross-border transactions of all types, international commercial tax planning, tax structuring, and regulatory indirect taxes such as value added tax and sales and use tax; advice on individual tax planning for high net-worth individuals, including estate planning, drafting of wills, life insurance solutions and trusts; advice on U.S. Offshore Compliance for individuals and corporations and IRS Voluntary Disclosure Procedures. 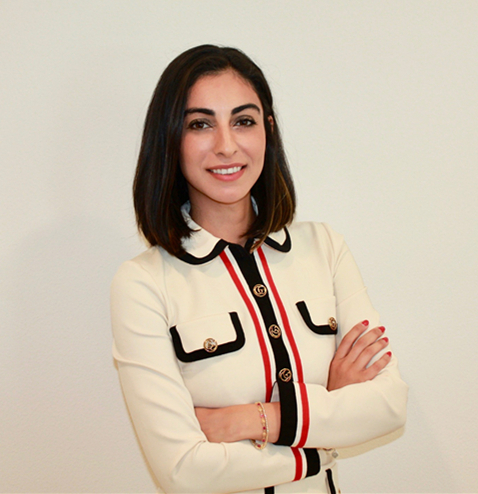 Pamela Dabdoub is an attorney licensed to practice law in California, United States. Her legal practice has focused on Property Litigation in Barcelona, Spain, International Law in Brussels, Belgium and Corporate Contracts in Guangzhou, China. Pamela Dabdoub holds a J.D. Degree from Suffolk University Law School in Boston Massachusetts. Ms. Jiang has been professionally active as a IP consultant since 2014. The scope of her expertise is expansive, as she has successfully aided a considerable number of company and person at home abroad on patent application, trademark registration, copyright registration, patent reexamination and invalidation. 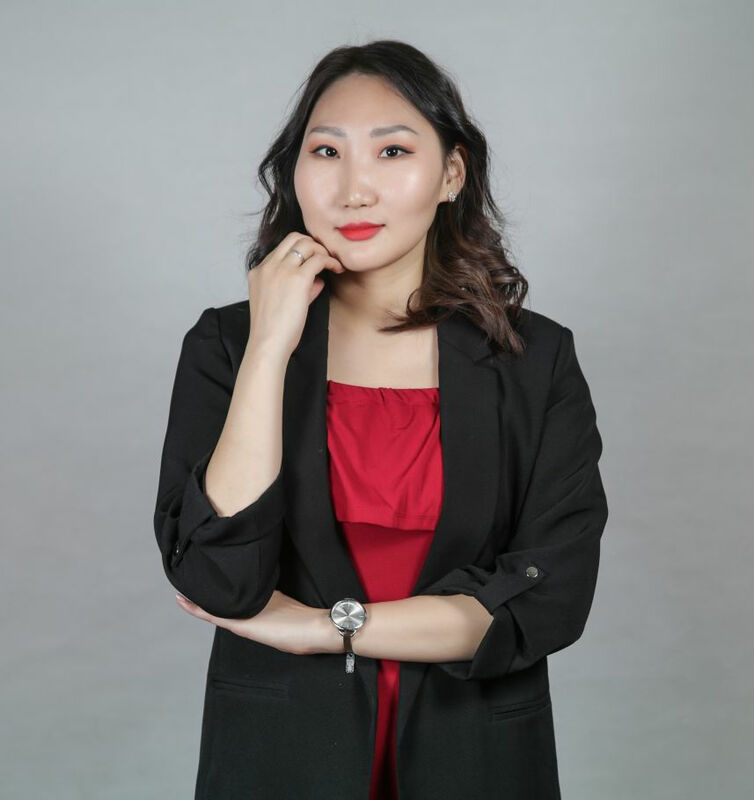 Ms. Jiang Yingyan’s talent stems from her ability to speak with clients thoughtfully, render insightful legal advice, and a conviction that her support should endure until the matter is resolved. 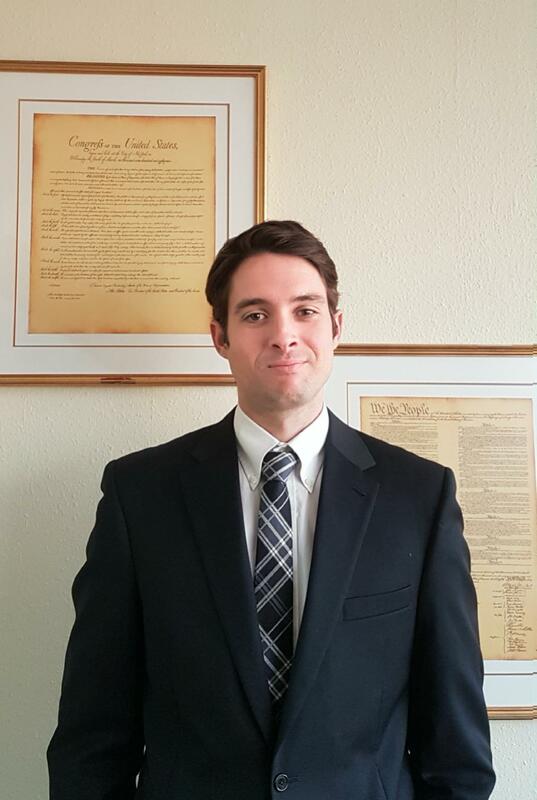 Mr. Boyer III is an attorney licensed to practice law in the Louisiana, United States. His legal practice focuses on financing law, international trade and financial and commercial transactions, environmental law, and public and private international law. Mr. Boyer III has expertise in a variety of issues related to international and domestic financial and commercial transactions. Ms.Jambaldorj is a legal specialist with a strong background in international private law, corporate law, civil and administrative litigation. She did her internship at Ministry of foreign affairs and “Mongol advocate” LLP. 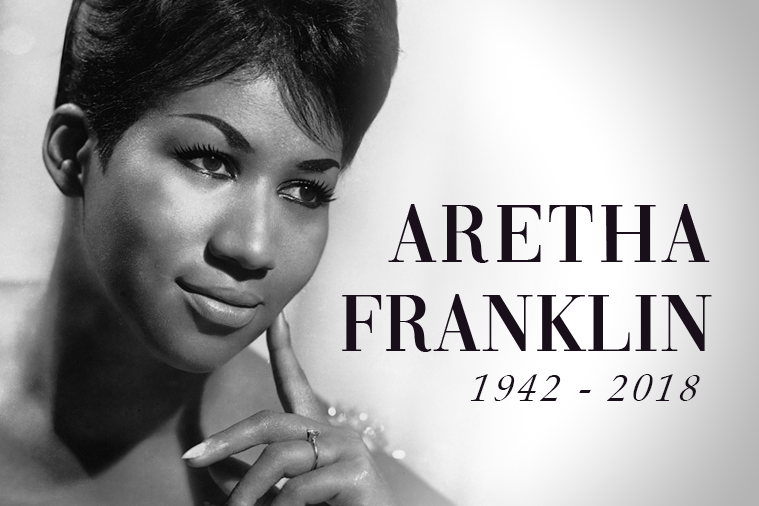 As a law student, she was a member of Berkeley club and legal clinic volunteer. She is now working in our Mongolian office. Munkhbayar Batkhuu is an attorney licensed to practice law in Mongolia. He has vast experience in corporate and financial law of Mongolia and litigations relating thereto. 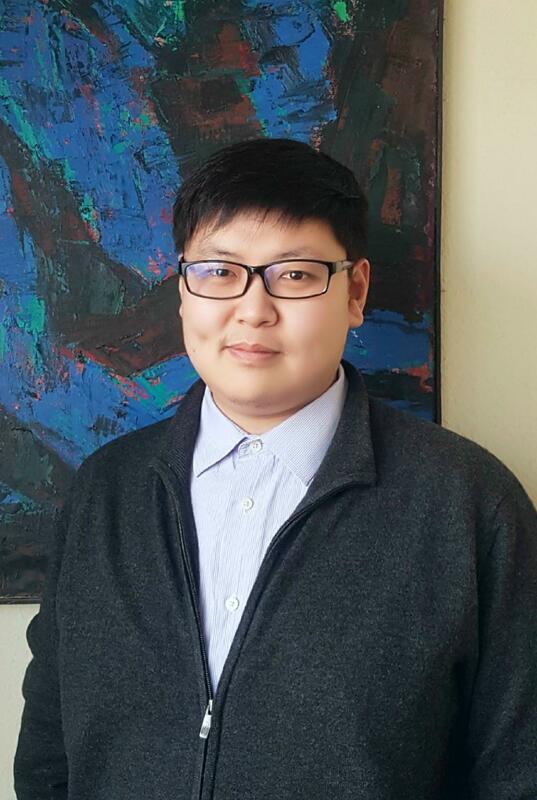 As a lawyer Mr. Munkhbayar Batkhuu has been working as in-house lawyer for a major commercial bank of Mongolia for five years and accumulated practical knowledge on banking and financial systems of Mongolia. Major Guneet Chaudhary is a Law graduate from the Punjab University. He is a Post Graduate in Public Administration and an MBA from the Punjab University. He also has Post Graduate Diplomas in Cyber laws and in Intellectual Property,to his credit. He is enrolled as an Advocate with the Supreme Court of India. He has a fifteen year experience of handling litigation matters in the apex and trial courts of India. He has successfully handled number of International Arbitration matters at ICC, AAA and in India as per the Indian Arbitration Act. Anderson & Anderson LLP is an international law firm with over 100 years of legal expertise. Our international network of offices with a combination of local expertise and global experience helps us provide innovative and informed solutions. This combination allows us to give our client the advice they need to maximize their opportunities and overcome their challenges. Anderson & Anderson LLP strives to be a full-service law firm for our clients. Each practice area has multiple lawyers dedicated to providing innovative and comprehensive counsel to each matter that walks through our door. Whether you are looking for an experienced attorney to help with your business contracts, purchasing real estate or someone to advise you on Initial Coin Offerings, Anderson & Anderson LLP is here to help. The diversity of our practice areas is reflected by our client base. Large organizations and individuals alike come to Anderson for the client-centered attention they receive. Our multidisciplinary international firm lends itself to assist in any client need that may arise. With such board knowledge, our lawyers collaborate to make each client experience efficient and effective. To review the practice area descriptions or find attorneys in a specific area, please click on the links to the left. Blockchains, cryptocurrency and Smart Contracts have the potential to transform business, government and society. Financial institutions, in particular, are exploring the possibilities that these technologies offers them to streamline and automate many of their processes and to offer new products and services. Cryptocurrency such as Bitcoin are the most high-profile applications of these technologies. However, the range of potential applications extends far beyond cryptocurrency and includes, for example, trade execution and settlement systems, trade finance, supply chain management, asset registration, identity management (including for anti-money laundering and know your client purposes) and corporate governance. As financial institutions, governments, and companies move from research and development to deployment of blockchains, cyptocurrency, and smart contracts, they need to consider carefully the legal and regulatory implications of, and risks presented by, these transformative technologies. Anderson's dedicated global FinTech group – comprising corporate, technology, banking, insurance, regulatory, intellectual property, data privacy/data protection, tax, disputes and competition lawyers – can help you analyze, manage and mitigate legal and regulatory risks associated with the use of distributed ledgers, blockchains, smart contracts, cryptocurrency, and ICOs. Modern conveniences have made banking and financing much more convenient than just going to your local bank and depositing money or taking out a loan. Many clients now operate with their bank accounts halfway across the globe. These conveniences have made financial transactions far more complicated and risky, while also increasing the opportunities for rewards and savings. Our clients in banking and financing are a diverse range of institutions, commercial borrowers, and lessees. We have helped them release IPOs, sell bonds off-shore, buy and create financial leases for airplanes, finance large infrastructure projects, invest overseas, reorganize businesses, and collect debts. 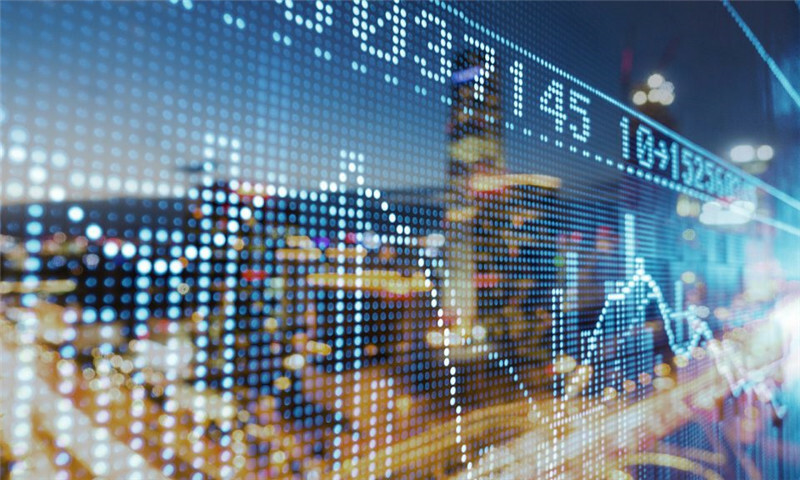 We can provide assistance with securities and other asset-backed financing, such as through releasing an IPO on stock exchanges or as a bond around the world. Anderson & Anderson can work with you from the beginning with the due diligence report to creating, negotiating, and executing the final contracts. Helped the listing of bonds by the Trade and Development Bank of Mongolia on the Singapore Exchange. Represented banks in finance-lease agreement for Airbus airplanes by Mongolian Airline MIAT; and Xinhua airlines in China. Represented a financier in Singapore to create convertible loans using Mongolian mining right pledges as collateral. Represented the world’s leading insurance company in its dealings with the Central Bank of Mongolia. Registering the first joint venture insurance company in China. Prepared convertible debentures for Hong Kong and BVI corporations. Undertook due diligence for Chinese firms going public. 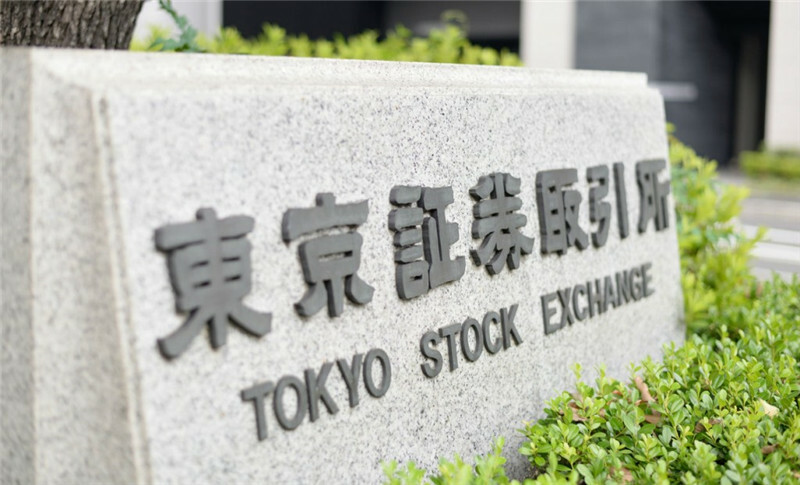 Helped companies publically list their shares on American stock exchanges. Provided a Swiss and American financing company with legal advice regarding security market and security sharing and purchasing transactions in Mongolia respectively. Provided the world famous international bank with legal advice on project agreements with Mongolian government. Assisted a Chinese law firm in resolving legal disputes with the leading Mongolian bank in Mongolia. Assisted many international companies in drafting various and different types of financing agreements with local companies in Mongolia. Employees are the core of any company. 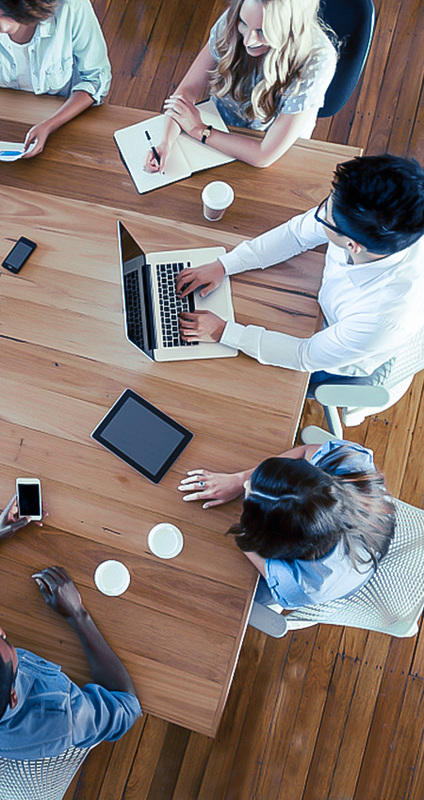 Companies rely on their employees to develop and achieve its goals. However, human relations are complex and the employer-employee relationship often poses challenges. Each country has its own set of laws, regulations and cultural mores that govern employee relations. In Asia, Anderson & Anderson’s attorneys have spent more than forty years working with local companies and international conglomerates to create harmonious workplaces where people want to work. We can help companies navigate the minefield of central and local regulations, and advise both local Asian and foreign owned companies on their rights and duties as employers. With experience advising on employee hiring and termination, creating complete benefit packages for a company’s workforce, responding to inquiries from relevant governmental organizations, and creating a company’s dispute resolution process, Anderson & Anderson lawyers are experienced practitioners in the labor law sector. Over the past decades, we have rendered legal opinions and provided legal advice to our diverse client base including world-wide companies and domestic clients with respect to preparing Employment Agreements and solving labor disputes on behalf of both employee and employees. Assisted many corporations in visa processing for their employees in China, Mongolia, Hong Kong, and Macao. Intellectual property in this day and age is of such importance that it must be protected at the start of any business venture. Intellectual property is an essential part of a company’s competitive edge, and we understand its importance on a global scale as markets grow increasingly commoditized. We can help you maintain your edge from unscrupulous companies that would misappropriate your ideas and products. Anderson & Anderson was one of the first firms in Asia involved in protection of intellectual property and continues to be preeminent in this field among the world’s international law firms. With offices across Asia, we are capable of handling jobs efficiently and cost-effectively across multiple countries. We offer the service and experience to register and protect trademarks, patents and copyrights across Asia, America and other jurisdictions. 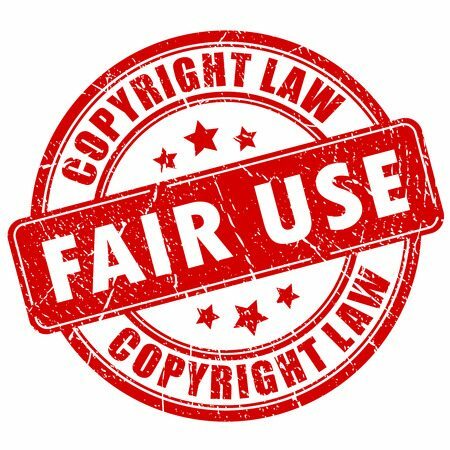 Our clients can rest assured that we will zealously protect their intellectual property through every means necessary, including going to court. We have had important successes in many industries. We offer legal advice and comments on the current IP laws in China, Mongolia, and other foreign countries. Recently, the Ulaanbaatar office presided over a meeting where Anderson & Anderson suggested several proposed amendments to the current IP laws. We have also been prominent in protecting IP in Mongolia. We have substantial experience in civil and criminal litigation for our clients, both domestic and foreign, in protecting their IP rights. Our clients range from the largest corporations in the world to small businesses and individuals, and each receives the same level of attention to protect their intellectual property. Protected the trademark rights for the world’s largest soft-drink company in Mongolia. Assisted world’s most prominent chewing gum, soap and fast food companies in IP protection in China. Successfully represented Harcourt Brace and MacMillian in infringement cases in China. Registered many trademarks, patents and designs in Mongolia, China, U.S.A. Hong Kong, Macau, Europe and other countries in Asia. Our highly regarded, diverse litigation and dispute resolution practice, has achieved excellent results for clients in China, the United States, Mongolia, Hong Kong, Singapore and other nations. We have been recognized by judges and attorneys alike for our thorough, imaginative, and professional advocacy on behalf of our clients. With a strong history of vigorous courtroom advocacy on behalf of our clients, we are also mindful of occasions where our clients’ best interests are served by achieving a resolution through various forms of alternative dispute resolution rather than judicial proceedings. Managing Partner David C. Buxbaum has been recognized for his experience and expertise in arbitration before the Hong Kong International Arbitration Centre, the Singapore International Arbitration Centre, the CIETAC in China, American Arbitration Association, etc. 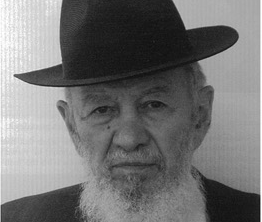 Buxbaum has also been an arbitrator for various organizations. One of the fine examples of our experience in litigation and dispute resolution is that our managing partner David C. Buxbaum successfully represented respondents before the United States Supreme Court in the landmark case of Butz v. Economou, which eliminated personal immunity of federal officials in the Executive Branch from claims for damages arising from their constitutional torts. 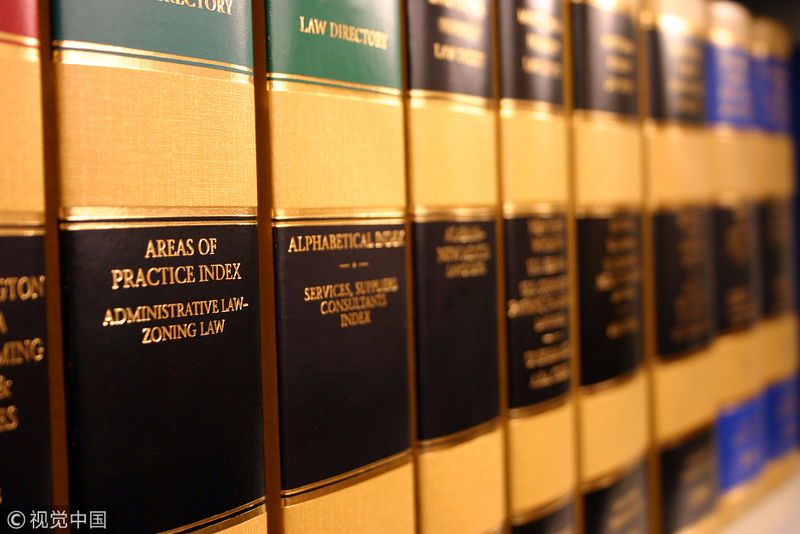 Lawyers of Anderson have successfully represented and supported clients in numerous cases in various jurisdictions. Our attorneys possess extensive litigation experience in both traditional and emerging areas of the law: and have been very prominent in IP litigation. 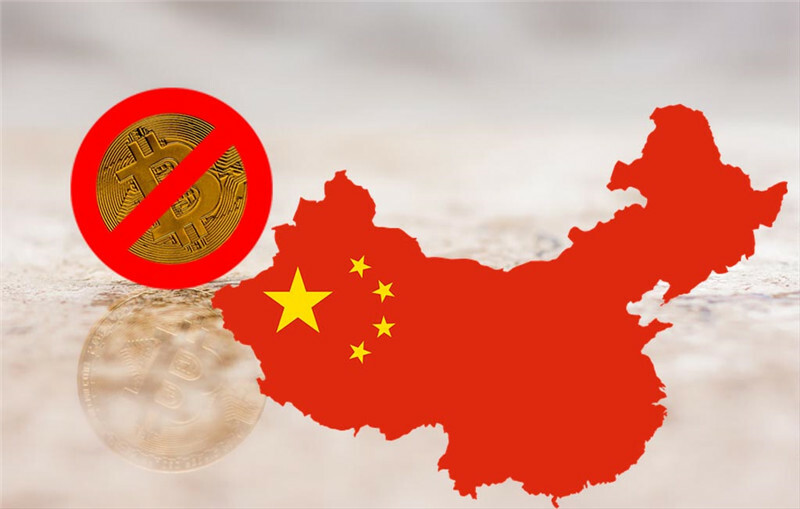 Obtained a judgment and an attachment of assets in China resulting from an arbitration award rendered in the United States against a Chinese company resulting in US $11,200,000 settlement. Represented Plaintiff in a multi-million dollar claim for damages arising from the purchase of customized manufacturing equipment. Obtained an award for damages for a Swiss oil company in a matter before the London Court of International Arbitration. Favorably settled a European bank’s claim arising from an Asian construction company’s breach of a Loan and Pledge Agreement. 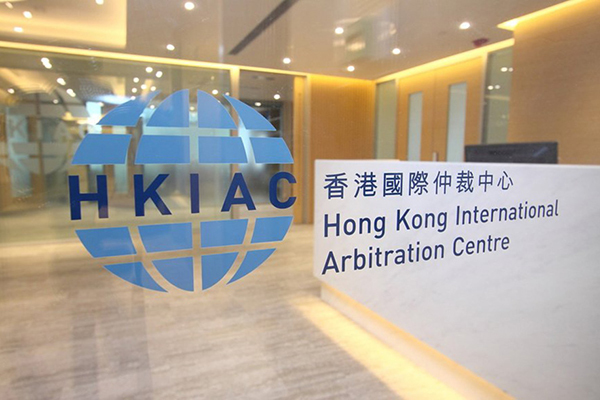 Successfully arbitrated a tobacco company‘s claim for breach of contract at the Hong Kong International Arbitration Centre. Favorably settled a Commercial Airline‘s claim for breach of contract in arbitration in Sweden. Litigated real estate disputes in China, Mongolia and the U.S.A. Represented leading software companies, including Microsoft in leading IP cases in China. Represented several companies in IP litigation in the USA. Successfully handled numerous infringement actions in China, Mongolia, Hong Kong and elsewhere. Corporate mergers, acquisitions and reorganizations is one of Anderson & Anderson’s most vibrant practice areas. We routinely assist clients with structuring, negotiating, documenting and closing complicated, and often cross-border, mergers and acquisitions. Our considerable investment of time and energy towards understanding the various sectors within which our clients operate, equips our attorneys with a capacity to provide valuable insight for our clients. We have represented parties on all sides of agreements, including targets, bidders, minority shareholders and majority shareholders. Our broad expertise also includes negotiated mergers, joint ventures/strategic alliances and majority/minority investments. Corporate transactions demand structured and advanced planning to maximize potential profit and mitigate risk. Whether a large corporation or a small business, we make sure that our clients have an understanding of all regulatory and governance issues. Financing, taxation, labor and intellectual property issues must be thought through carefully. At Anderson & Anderson, our mergers & acquisitions specialists offer local expertise in Asia and as well as the United States. Our lawyers work together closely to identify all the risks, coordinate complex acquisitions and mergers, address local requirements, perform due diligence investigations, prepare documentation, and deliver exceptional legal advice to our clients. 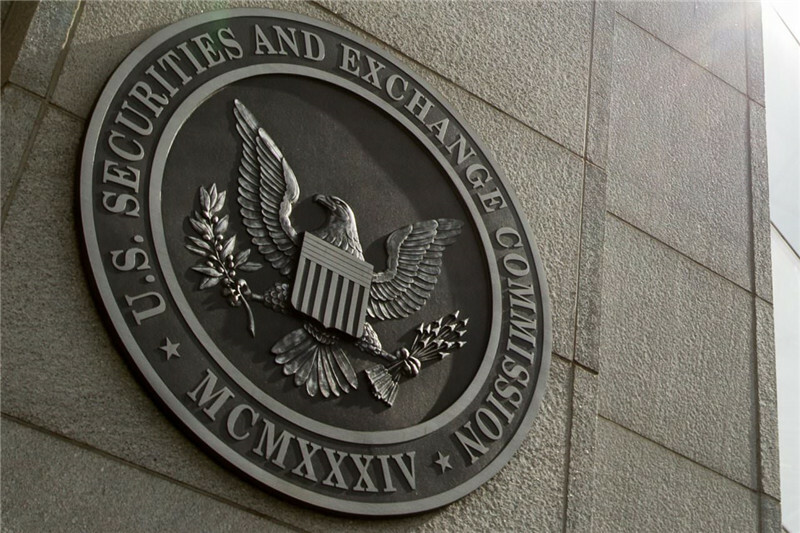 Handled foreign acquisition of company shares in China, Mongolia and the U.S.A. The exploration, mining, and use of natural resources makes modern life possible. 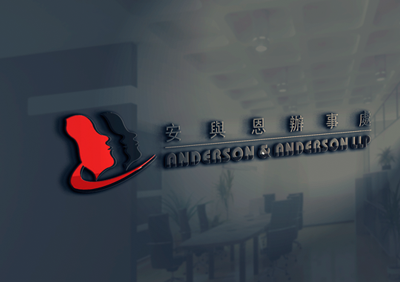 Anderson & Anderson is uniquely positioned to assist companies and corporations around the world in two of the fastest growing markets for these resources, China and Mongolia. Our work in the mining sector has also brought us around the world to Korea, Canada and the U.S.
As the first international law firm in independent Mongolia and one of the first foreign law firms in modern China, Anderson & Anderson is ready to assist companies by working with them from due diligence through acquisition of mining rights. Mongolia has proven itself to be a country rich in natural resources and politically unique as one of the youngest democracies in the world. Particularly, the country has some of the largest and richest known deposits of coal and copper in the world. Deposits of uranium, gold, copper, molybdenum, and crude oil have already been discovered. China's rich resources are very well-known. With much more of Mongolia left to be explored, the country's actual deposits of other minerals have yet to be determined. Anderson & Anderson has already had people working in Mongolia for twenty-four years and in China for more than forty years. Anderson & Anderson has vast experience in mineral resources and energy laws and has undertaken all legal aspects of mining work on many occasions, including registering mining companies, applying for exploration and mining licenses, acquiring mining licenses, acquiring mining companies, undertaking legal due diligence on mines, mining licenses, etc., for major international mining corporations to small and medium sized legal entities. Previously, the firm has dealt with famous global and local mining companies. Our firm has been very active in mining and energy projects and Anderson & Anderson's managing partner, David C. Buxbaum, currently serves as Honorary Counsel to the Independent Power Producers Forum (IPPF), an international organization based in Hong Kong. In addition, our attorneys have helped Arco in its natural gas project off Hainan in Yinggehai with contractual negotiations and legal advice and represented Vedco in contractual negotiations and undertaking legal work regarding oil equipment and exploration. 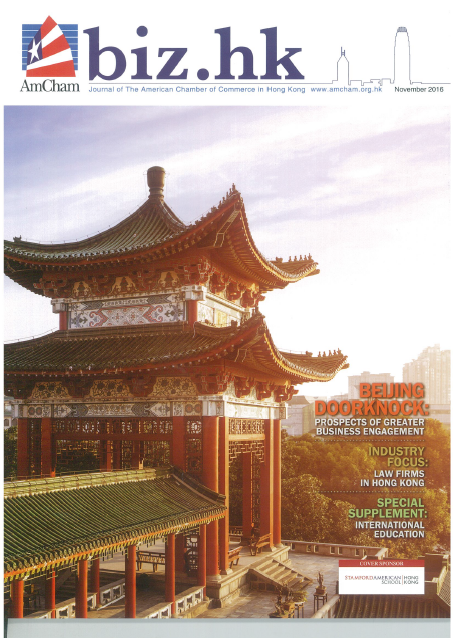 Anderson's legal publication have been featured in various publications such as the Mining Law Review. Topics covered include an overview of the general legal system and market of Mongolia, laws on security market and investment, and other tax considerations. To download the article, please click here. Performed many due diligence investigations for the acquisition of mining companies in Mongolia. Assisted Asian and European companies to establish a mining company in Mongolia. Whether you own a single building or hundreds across the globe or own a hotel or conglomerate, property transactions are local and subject to the varying laws of each country. Who actually owns the property? Are there any liens or restrictions on use of the property? How much is the property actually worth? Whom are you buying from or selling to, and what else do you need to know about the person you are going into business with? Can a foreigner acquire land or land-use rights in China, Mongolia, USA, Hong Kong, the Philippines or some other jurisdiction? These questions are just the beginning of a list of serious questions when starting a real estate venture. Because Anderson & Anderson has been working in Asia for decades, we have prepared the ground-work for what must be done. We have local attorneys who know their way with the local laws, languages, cultural rules, and political uncertainties. In China and Mongolia, we help open the doors for real estate investment. Our firm was the first international law firm to open an office in modern China and independent Mongolia, and we have been working with clients there for many decades, especially assisting foreign investors or individuals in purchasing or financing a variety of properties in China and Mongolia. With respect to the Land Law of Mongolia, please click here to read the article. Our attorneys' experience ranges broadly from offshore companies acquiring factories and hotel complexes to foreign individuals buying or leasing a residential property. We are used to working closely with legal counsel, whether they are in-house or outside. We can provide a variety of services for our clients in real estate. We assist in developing and structuring projects, as well as negotiating any desired financing. Because of the transnational expertise of our firm, we are adept and experienced in handling cross-border transactions. Assisted numerous Chinese nationals to rightfully reclaim family-owned property that had been occupied by others, seized by the government, or otherwise distrained. Taiwan Li Shang Co. Ltd. vs. CWI international China Inc.